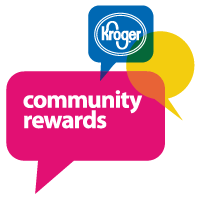 By registering your Kroger Plus card and linking it to EPC’s name, you can help EPC earn rewards just by going to Kroger and swiping your Kroger Plus card at checkout. You can register your Kroger Plus card on their website. Search for Edgewood Preschool Cooperative or enter our Organization Number: 11508.